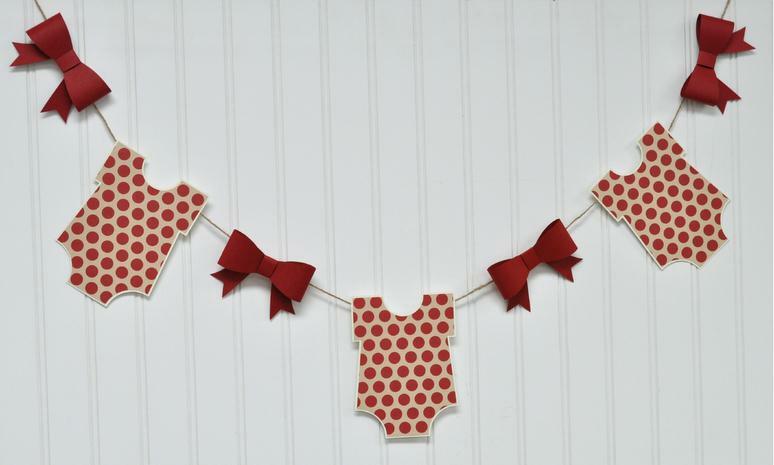 Search Results for "baby shower"
Hang up an adorable Onesie Baby Banner! Perfect for a Baby Shower, welcoming the little one home from the hospital, for a christening or a baptism celebration. Available as a custom order in the Party Fetti shop! These would be so perfect for 4th of July! Instead of butterflies, how about X-large stars! Or I can create just about any shape for any theme that you need. Sweet colorfully bright and embossed butterfly cupcake toppers for any type of celebration, event, or party. This listing is for 12 Butterfly Cupcake toppers in your choice of butterfly shape, any solid color of card stock, and your choice of embossing design patterns. These come on wood stakes with one clear gem in the center of each butterfly. These make a fun and creative alternative to a banner at a party! Hang them in the trees outside and watch them flutter in the breeze! Or add them to some string and create your own banner! This listing is for 6 butterfly streamers in you choice of a mix of up to three solid colors or a mix of pattern paper! These 6 pictured are currently available….